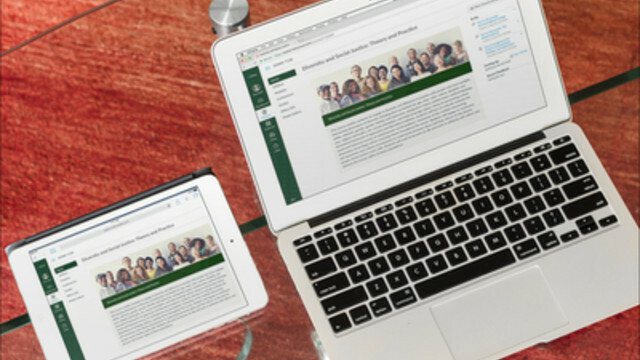 Tulane University’s School of Social Work prioritizes immersive learning, and our faculty relies on a series of innovative digital platforms that make flexible learning environments practical and efficient. Online students, no matter where in the world they live, will find that they are deeply benefiting from Tulane’s setting in the diverse, culturally rich, inspiring and sometimes challenging environment of New Orleans. Tulane’s online programs allow students studying in their own towns and cities to learn from the leading institution pioneering how to respond to disasters so that they can bring that knowledge back to their own communities. The online MSW and DSW programs are constructed around what has been one of Tulane’s central priorities since it opened the first social worker training program in the Deep South over a century ago: ensuring that the programs are giving students the tools to build relationships with the communities in which they are working. These relationships create a crucial foundation as social workers seek to empower oppressed and long-disenfranchised communities to create and lead their own improvement initiatives. Students in Tulane’s online MSW are required to complete 948 hours of field education with an organization in their community. This hands-on experience is the bedrock of the program; it allows the students to put their reading assignments, online classroom discussions and written work into action, taking theory to practice. We offer our students the tools to develop a compassionate, nuanced, informed and clinically backed understanding of social work and its tools. When they graduate, they’re ready from day one to go out and do work that matters. The online MSW can be completed on your timeline, when and where your life allows. We offer flexible part-time options in addition to our full-time track. The online DSW degree provides a flexible option to pursue an advanced education and leadership opportunities within social work, all while maintaining your current life responsibilities. No matter where in the world you live, you’ll reap unmatchable benefits from studying with an institution that is defined by New Orleans — the city we call home. Our faculty members have helped shape the resilient, creative, activist community here, and that community has shaped them in turn. Our students are shaped by it too. Because our online MSW students are studying and completing their fieldwork requirement in the places where they live, they’re constantly considering how New Orleans’ manifold lessons can be adapted to the problems and opportunities presented by their own settings. Our DSW students can come from all around the world and are pursuing advanced clinical research and projects that can benefit their home communities. As a result, these students are pushed to think creatively about new ways of applying crucial lessons and clinical findings, and they’re equipped with tools and ideas forged in a one-of-a-kind city. Students enrolled in Tulane’s online MSW and DSW programs also have the benefit of establishing the connections that a master’s or doctorate program cultivates in the places where they actually live. 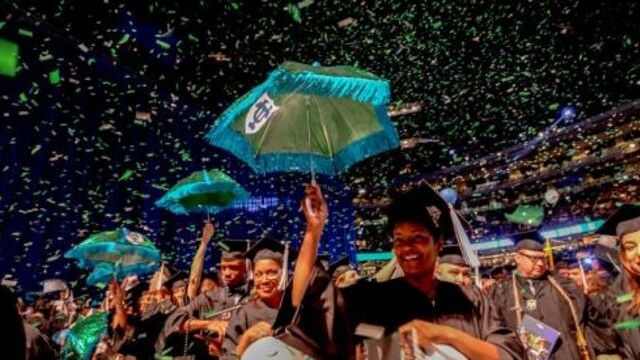 From involvement in fieldwork opportunities to groundbreaking clinical projects to seeking out thriving alumni groups, our online MSW and DSW students can start establishing the roots that will lead to future careers as soon as they start the program — without having to anticipate a major move upon graduation and the upheaval that requires. 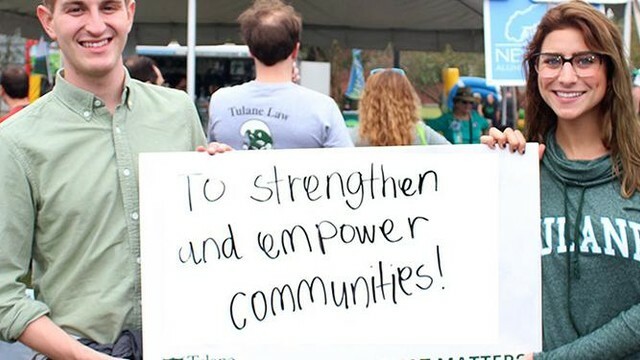 We do everything we can to help students feel connected both to Tulane and, just as importantly, to the social work community in the places where they already live.